I've heard that consuming orange carrots in high excess can turn your skin orange, because of the betacarotene. 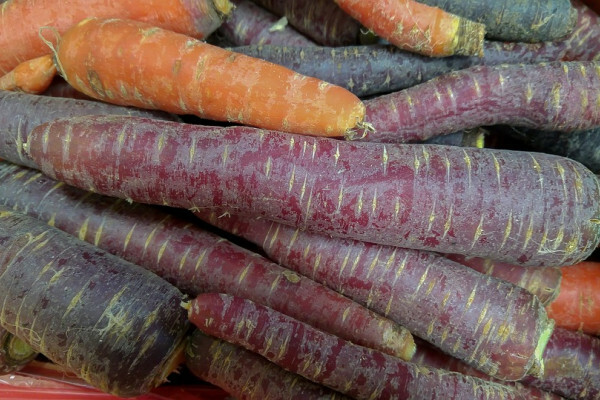 But what about purple carrots? Previous What if an astronaut is pregnant in space? Next Why do socks get lost in the wash?